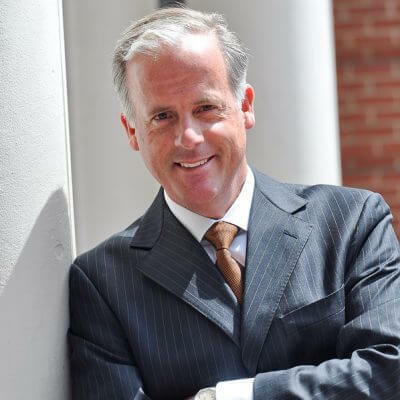 William H. Catlin, Jr. is the Managing Principal of Boston Realty Advisors. Wil directs the Commercial Division as well as strategic growth & new ventures of Norway Holdings LLC. He has been in the real estate business for over 14 years with a focus within the City of Boston’s Office Market. During his career in the real estate business, Wil has been involved with over 1,000 transactions on both the landlord and tenant side. Prior to joining and Boston Realty Advisors Wil spent twelve years in the financial services industry. His focus was on the electronic dissemination of SEC compliance in lieu of traditional paper. Wil earned his B.S. in Entrepreneurship & Business Management at Menlo College.